Company profile_Suzhou Silicon Test System Co., Ltd.
Suzhou Silicon Test System Co., Ltd. (SSTS®), was founded in 2009, located in Suzhou Industrial Park of China .The company is concentrate on probe card R&D, manufacturing, selling, technical training and service for many years. 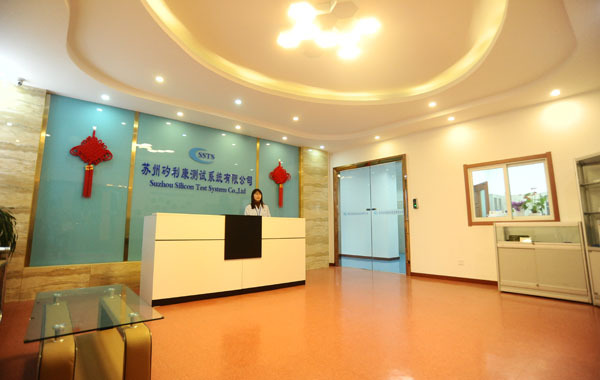 The company products are used extensively in Integrated Circuit, Photoelectric Chip, Sensors, Electronic Components, Hybrid Circuit, and other testing fields. SSTS&reg; Customers now covered in Semiconductor, Military industry, Aerospace science &technology, Automotive electronics, Industrial control, Consumer electronics, Research institutions and other testing fields.